Cooper City Dentist: Does Your Oral Health Put Your Heart at Risk? 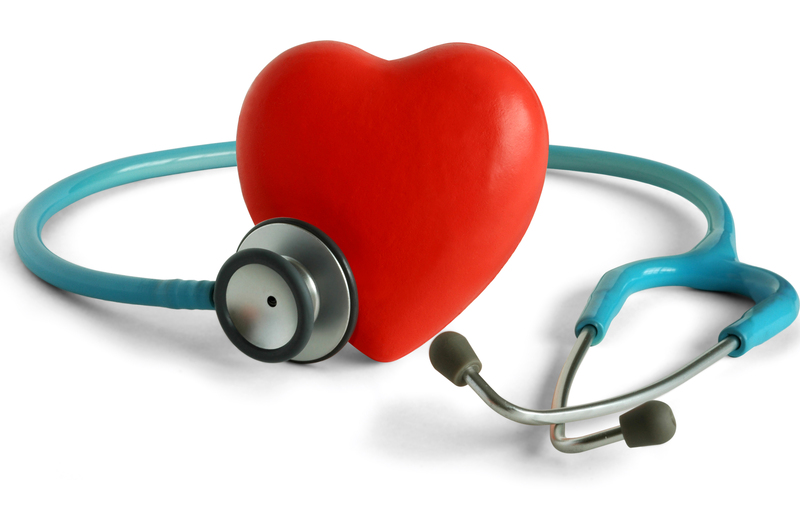 Recent research from the Center for Disease Control and Prevention (CDC) claims that heart disease is the number one life threatening illness. Gum and heart disease are inflammatory diseases. This explains why heart disease and gum disease can be present in the body at the same time. Periodontal disease (gum) develops from a build up of plaque, which inflames sensitive gum tissue. The build up of plaque forms pockets of toxic bacteria which can settle into the gums and then into the bloodstream. Bacterium that is linked to gum disease has been found in heart arteries. Gum disease is strong enough to attack and thicken the carotid arteries of your heart. When you receive treatment for gum disease from your dentist in Cooper City FL, it not only reduces inflammation in your gums but also decreases inflammation throughout your entire body to lower the risks of heart complications. With your Cooper City dentist, the best care is preventive care. 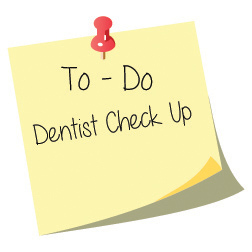 Request a dental appointment twice a year for an exam and a professional cleaning. To schedule an appointment with your Cooper City FL Dentist, please give us a call at our convenient Cooper City dentist office. Great experience with Stirling dental! The staff and doctors are very professional, caring and gentle. I would recommend them to anyone looking for a quality dentist.